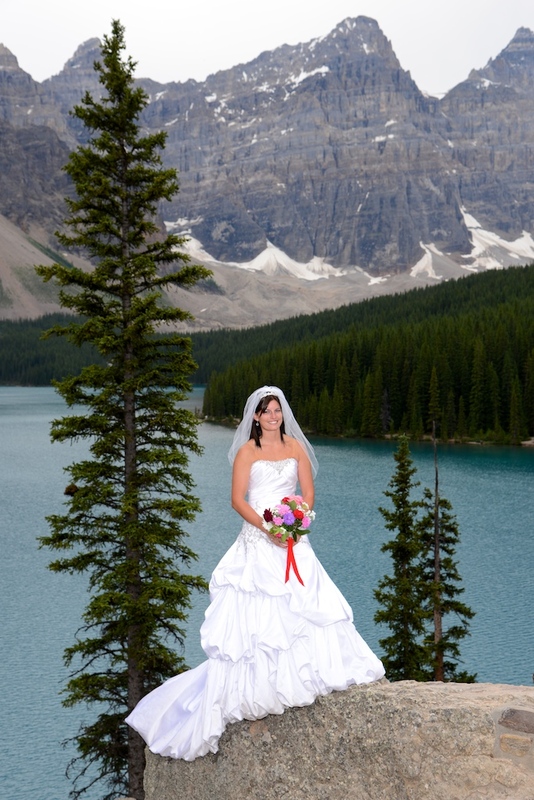 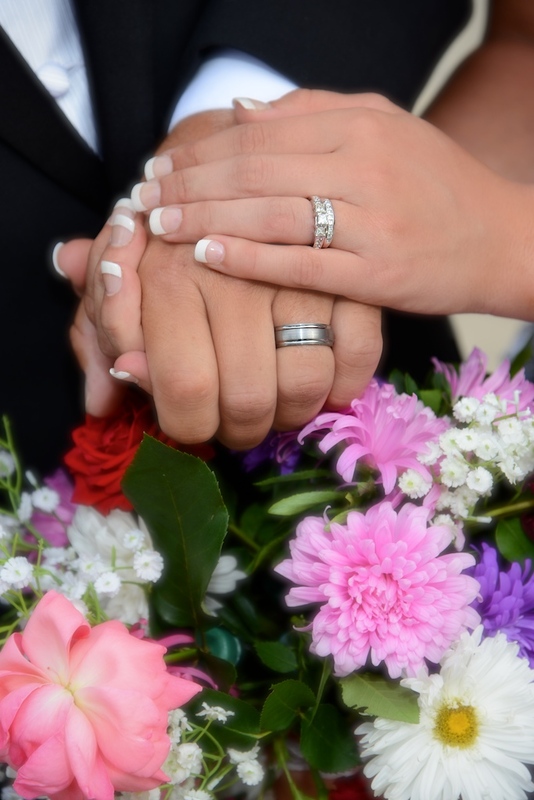 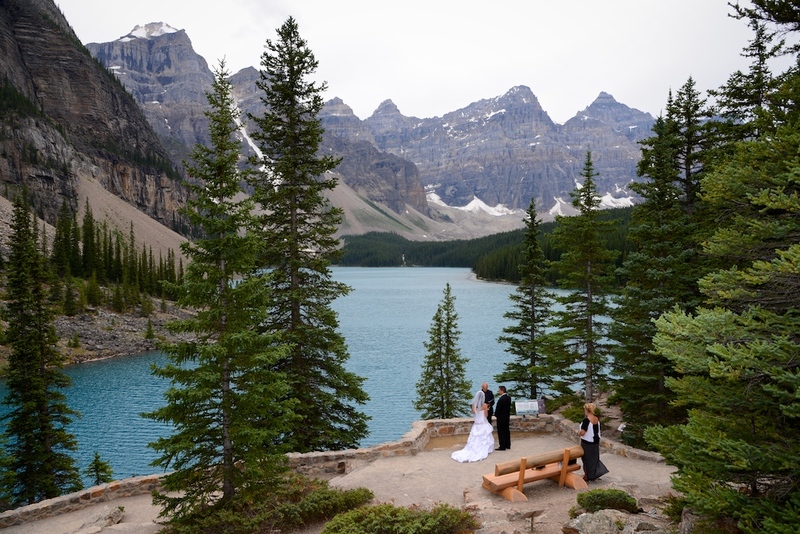 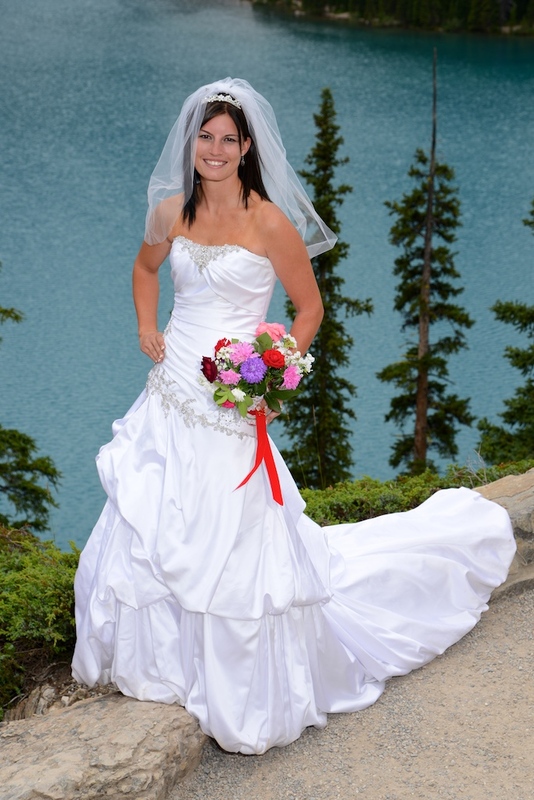 Kimberley & Quentin chose to be married at the viewpoint at Moraine Lake. 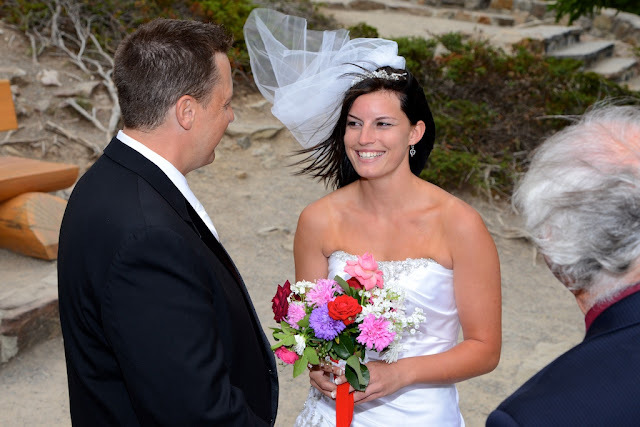 Local Marriage commissioner Rob White performed a beautful outdoor ceremony. 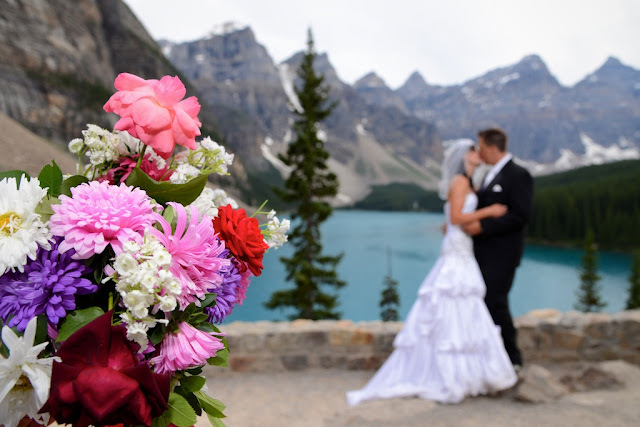 Wishing Kimberley & Quentin a lifetime of Happiness together.